This Exhaust Manifold is constructed of mandrel-bent 16-gauge, 304 stainless steel tubing with thick flanges to ensure a leak free seal. The smooth curves and increased diameter of the manifolds helps remove restriction and keeps exhaust gas flowing smoothly for improved performance and durability. It is polished, of which the process goes through a three stage for a brilliant, mirror-like finish. They are high corrosion resistance and Built to match your exact requirements. 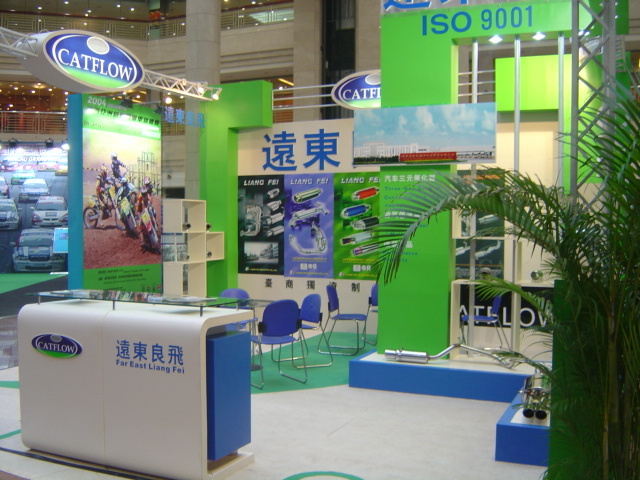 JFE is the professional manufacturer of stainless steel exhaust manifolds, mufflers and tips. We have advanced and specialized equipments and technology with experienced employees. Now the monthly output of manifolds is over 30,000 pieces or sets. We can meet the customers' requirements of competitive products with high quality and prompt delivery. Looking for ideal OEM Exhaust Pipes Manufacturer & supplier ? We have a wide selection at great prices to help you get creative. 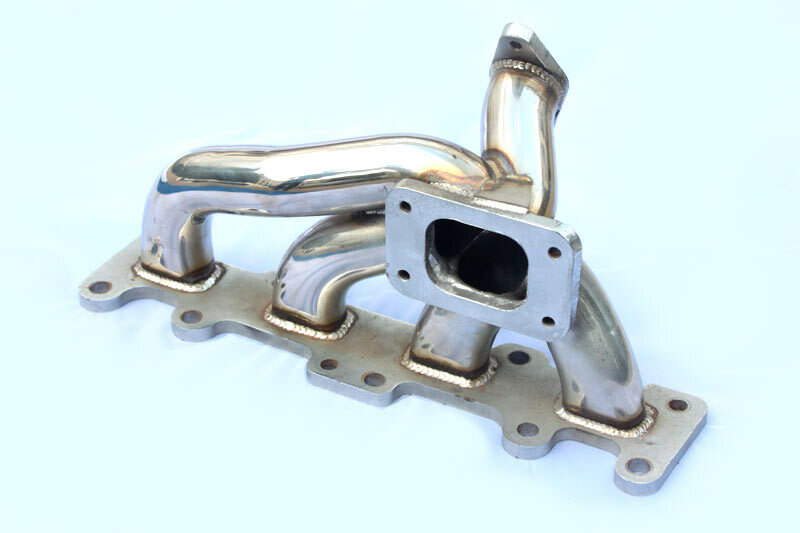 All the Stainless Steel Exhaust Manifold are quality guaranteed. We are China Origin Factory of High Perfromance Exhaust Manifold. If you have any question, please feel free to contact us.